I hope you understand that the intention is to help and not hurt. 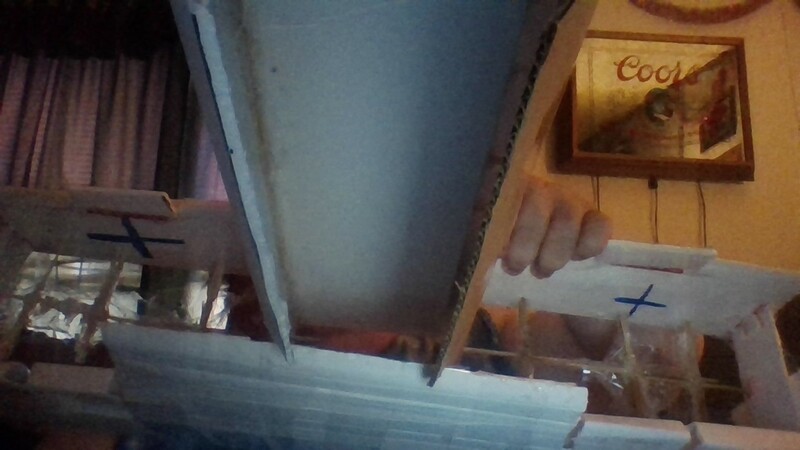 I think your ideas are good and the planes will be cool, but you are missing some of the basic construction methods that you could learn by building some of the flite test kits or from plans and then apply these techniques to the models you really want to build. Similar to the Nieuport, I am concerned that this is getting very heavy very fast. Good to hear that the fuse and wings seem stiff enough. 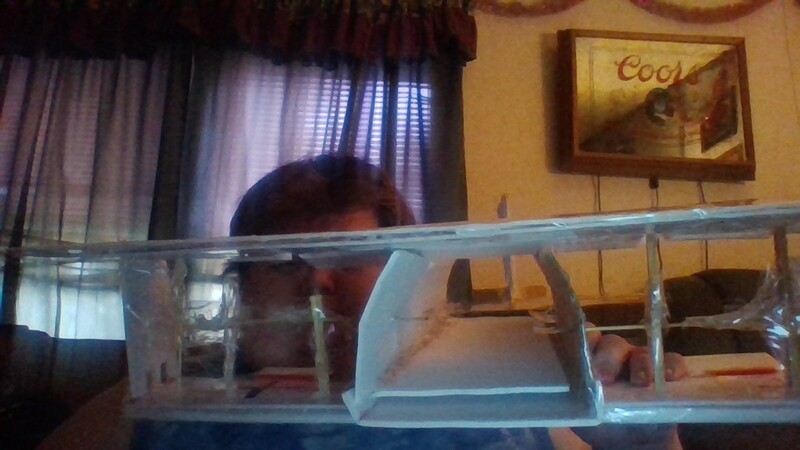 @DamoRC I just tested the model I made to make into the Bristol as a chuck glider, is flew and gilded well inside the house, if I was outside, I bet it would of went far. wow, it works. yeah, it surprised me. It glides well and took the beating when it landed into the couch, nothing broken. 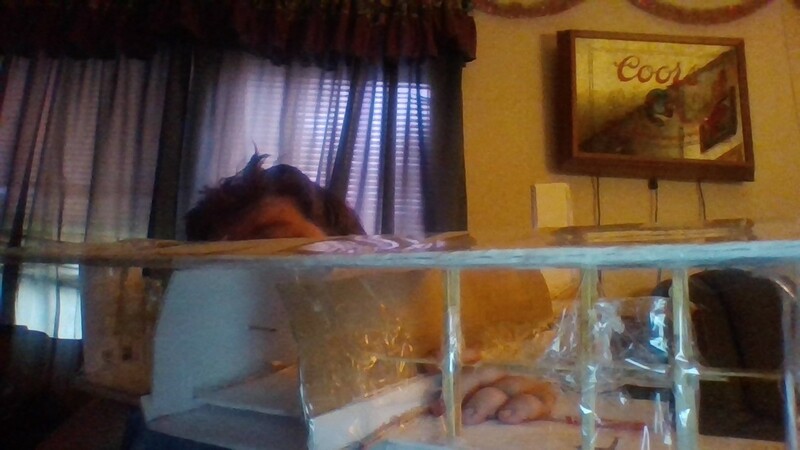 Umm, I don't know what to do now since it is a great chuck glider, there are the wood bbq skewers/dowel rods on the outside and inside of the fusleloge, plus going length wise. here are up close photos of me trying to hold this design. @JTarmstr read above, I chucked glided it in a big room of the house, it was impressive. Something that is worth keeping in mind when designing an airplane is that the smaller your cross-sectional area the better. If you look at hotliners, airplanes that are made for maximum performance, their fuselage is about as wide as the motor that powers them. The wings are very very thin, and they are extremely efficient. 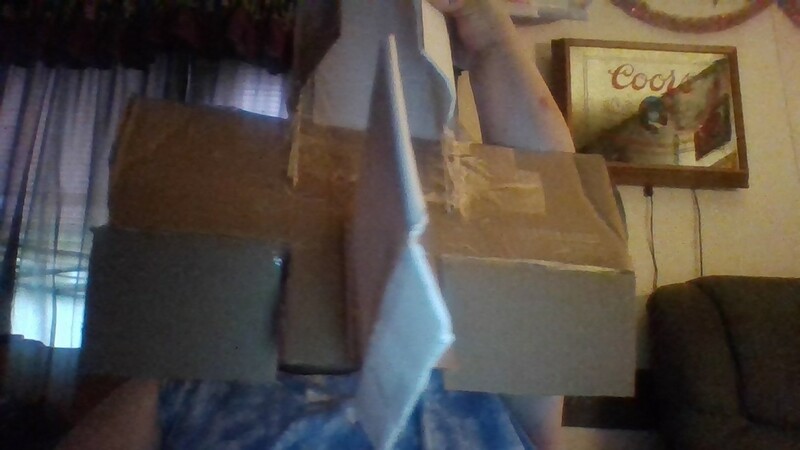 My biggest concern with this design right now is the tape that is between the wings that will catch a lot of air, making it less streamlined and likely very difficult to control. This tape will disturb the airflow over the wings. I strongly suggest minimizing the cross-sectional area of your bracing by using wire instead, as it is much thinner than tape. Also, triangles work a lot better for bracing than squares. Sounds like you will soon have everything. Did you get a receiver? You are going to use the Champ controller , right? nope, got me a Six Channel Fly Sky receiver and controller for $51 bucks. So that will be good and the Champ can keep it's controller. @Chuppster told me about them.